A great deal of the learning that takes place during early years education is done through play. This post will look at a selection of playground markings that are both fun for young children to play on but which also help them with a range of basic skills. Covering literacy, numeracy, time, direction, weather and road safety, here are our top ten playground markings for EYFS. The multi-purpose alpha clock target is ideal for taking literacy and numeracy outdoors to help children learn the alphabet, basic numbers and the position of the hours on an analogue clock. 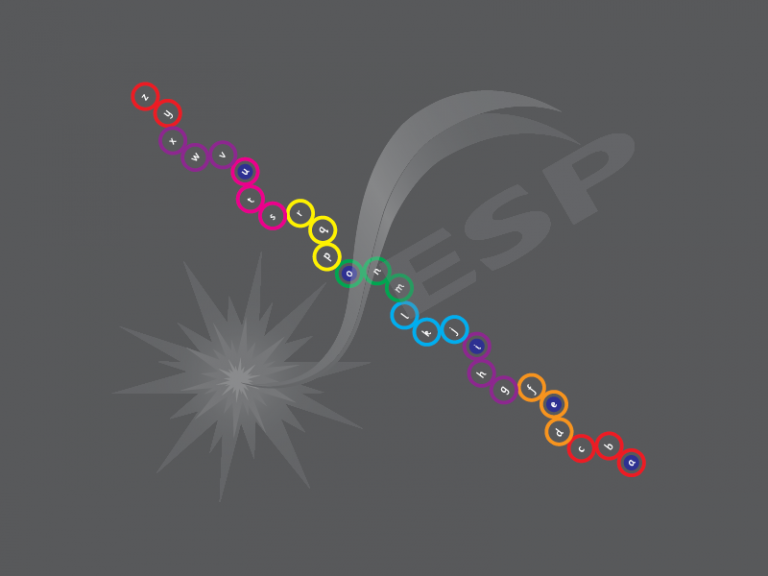 It can also be used for throwing practice and to develop coordination skills. 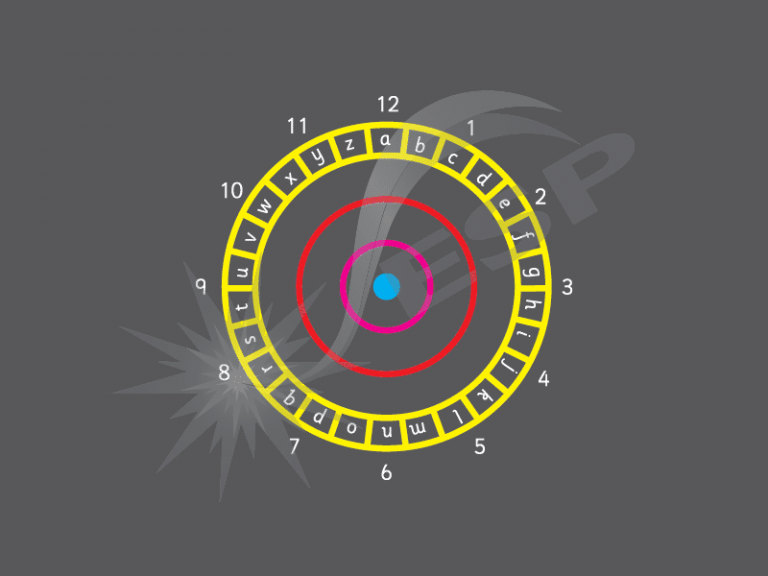 There are numerous games that can be devised for this marking, such as standing in the centre and throwing bean bags towards a letter or getting children to run around the circle and when someone shouts for them to stop, they call out the number they land on. Installing a mathematical number grid playground marking is a great way to help children learn to count up to 100 and discover the relationship between numbers. 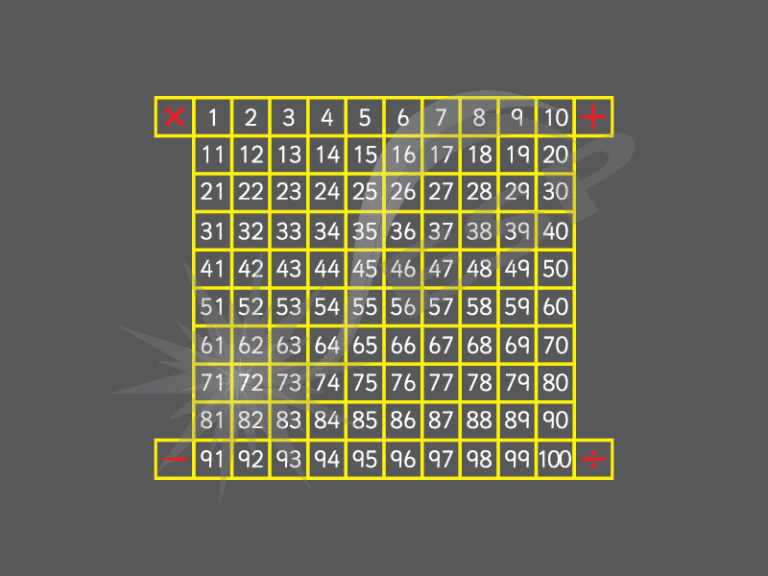 There are lots of games that can be played on the grid, such as stepping up in multiples, standing on odds and evens, counting on using dice – you can even chalk on some snakes and ladders. The offset stepper combines traditional hopscotch with number learning and physical agility. 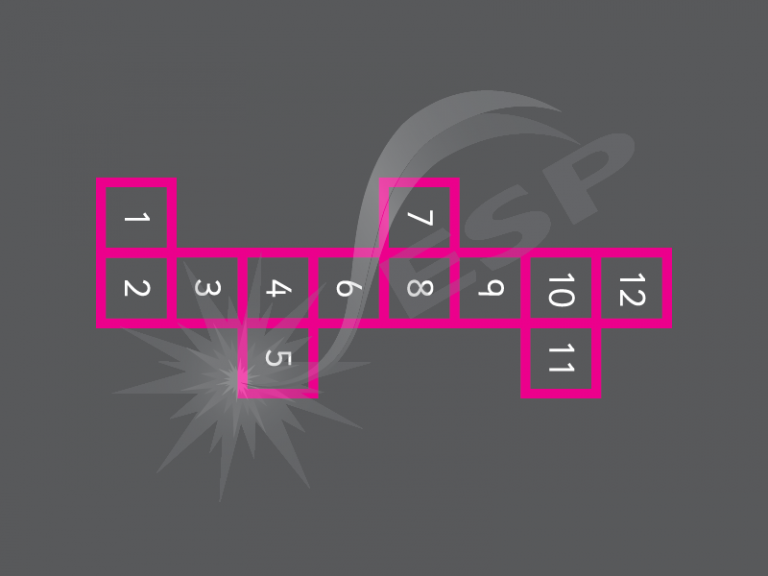 Children can count up to and down from 12 in single or multiple numbers, having to hop, jump, step and side shuffle as they go. 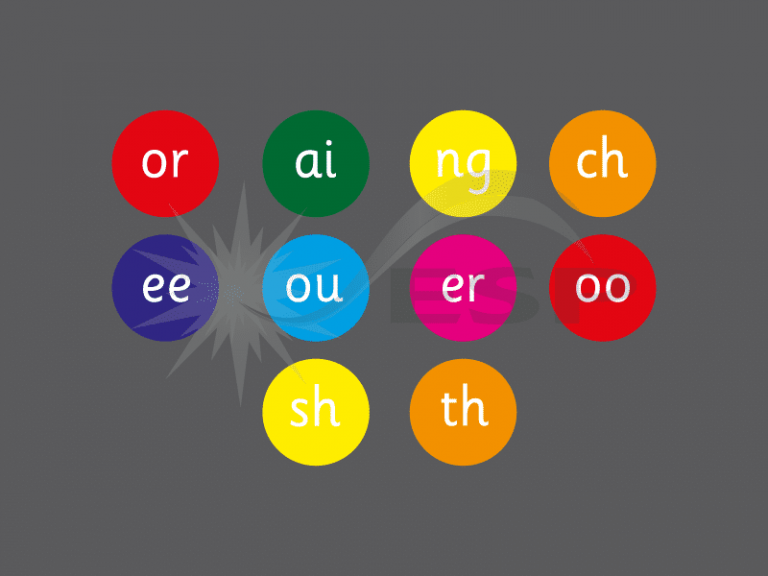 Using some of the most common phonetic letter combinations, the fun phonetic spots marking is a great way to begin to teach basic reading skills. Just get the children to land on a spot and shout out the correct sound. Once they have mastered individual sounds, stand on two spots and combine them. For more advanced games, stand on a spot and say a word that has the sound in it. 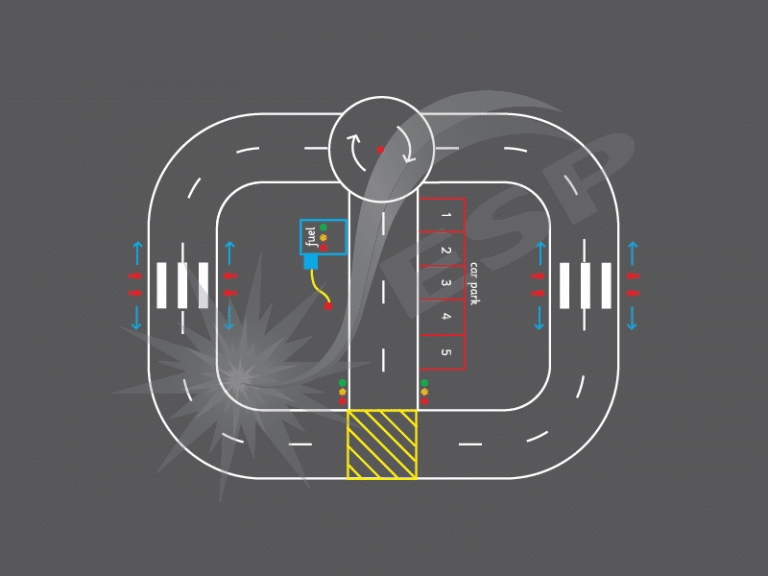 The roadway is a large marking that is excellent for getting children participating in role play as it creates a road system in your playground that children can take journeys on. It can include parking bays, a petrol station, a roundabout, shops and zebra crossings. Aside from creative play, it is also useful for teaching road safety. Children can learn the safe places to cross a road, how to stop, look and listen and find out which side of the road traffic travels on - all in the safety of the playground. 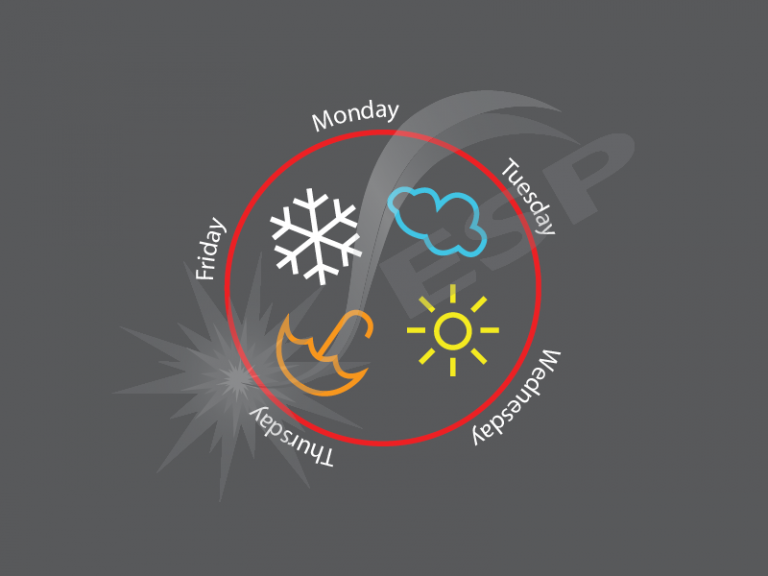 Featuring the days of the school week (Monday to Friday) and the weather symbols for sunshine, rain, cloud and snow, the weather playground marking is a good way to help children to recognise the spellings of the days of the week and learn about different types of weather. 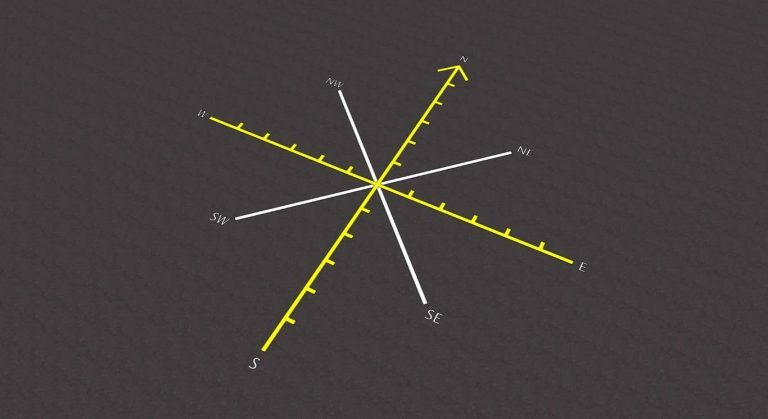 The compass multi-marking enables children to learn the basic compass points, north, south, east and west, together with the more advanced directions, NE, SE, SW and NW. The compass points are installed accurately in playgrounds so that children can use them to learn about their environment. For example, they can discover that the canteen is to the north and the exits are to the south. They can even use it to look at things like the way the sun travels through the sky during the day or to find clues in a playground treasure hunt. Another compass variation is the compass hopscotch marking. 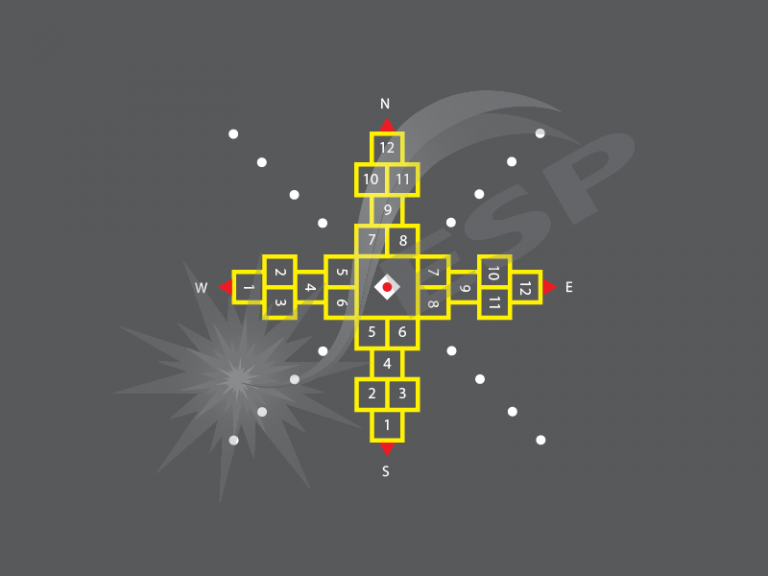 Aside from learning the compass points, pupils can practice their knowledge by being asked to follow directions as they play the game, for example, start at the south, then head west. This literacy-focused marking is designed to help children learn the vowels, a key skill needed when they start to read. It can be used for games where children call out a vowel so that their friends have to stand on it or for teachers to call out vowels in rapid succession so that the children have to step quickly to keep up. This is also a great marking to help with balance and agility. The letter stepper marking lets children follow the alphabet all the way from A to Z and learn different colours as they go. 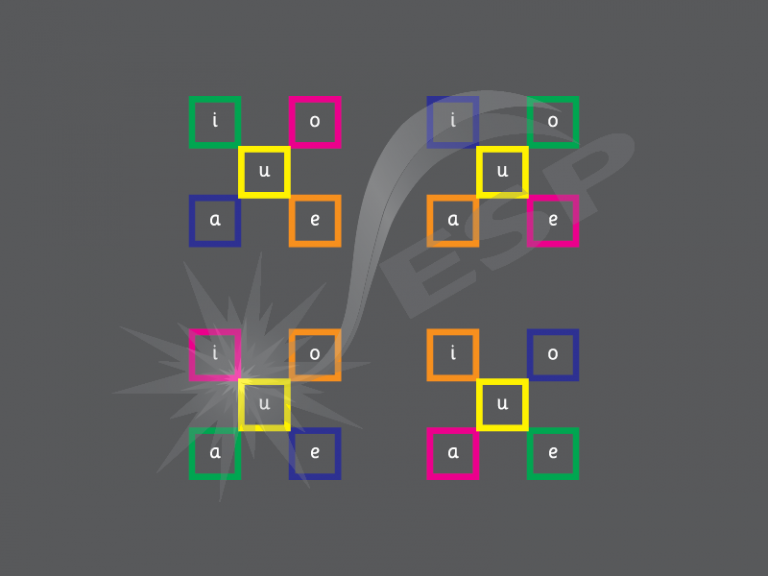 As a stepper, it’s good for developing balance and can be used in a range of fun ways that combine literacy and numeracy, for example, step on every second letter and call it out or find the letters of your name and count how many letters it has. As you can see, our top ten EYFS playground markings don’t just provide opportunities for lots of fun, they can also help children learn about letters, sounds, numbers, directions, time, days of the week and weather types. In addition, they can be used to bring on physical skills such as balance, coordination and agility as well as fostering social skills as the pupils learn to play together.